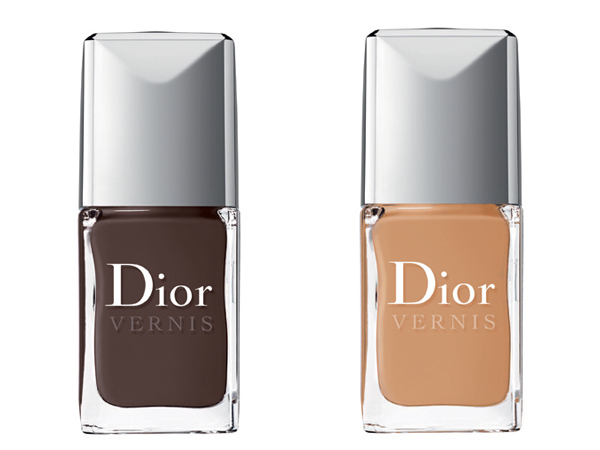 "Introducing the Dior Mitzah Collection, inspired by Mitzah Bricard, the audacious and glamorous muse to Christian Dior. Born in Paris to an English mother and Austrian father, Mitzah Bricard captured the fascination of Christian Dior at the very beginnings of the house. 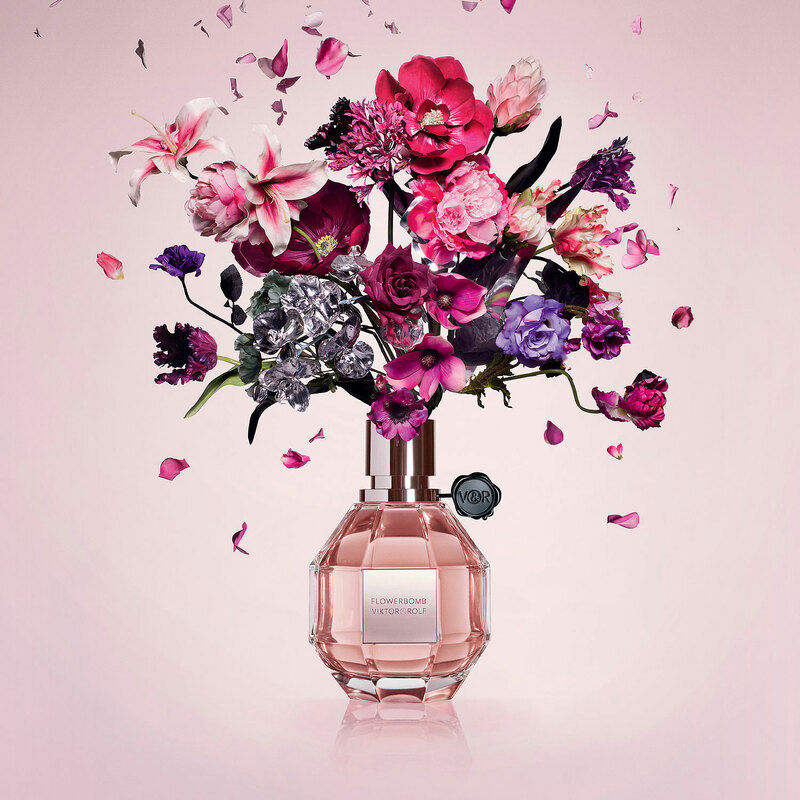 While she was officially responsible for the Dior hat collection, she played a key role in advising and influencing the couturier on many aspects of the brand, including the creation of the ―New Look. Known for her love of leopard (she wore a leopard scarf wrapped around her wrist at all times), the color lilac and over-the-top jewelry, it was said that Mitzah could ―turn the ordinary into stylish.“Ms. Bricard is one of those rare people whose only reason for living is elegance,” Monsieur Dior said of his muse, whose unique extravagance helped inspire many of his designs.The collection, featuring a limited edition 5-Couleurs Eyeshadow palette stamped in the iconic leopard pattern, two Vernis shades inspired by the same earthy print and a tawny, shimmering brown Diorshow mascara, pays homage to this one-of-a-kind woman." 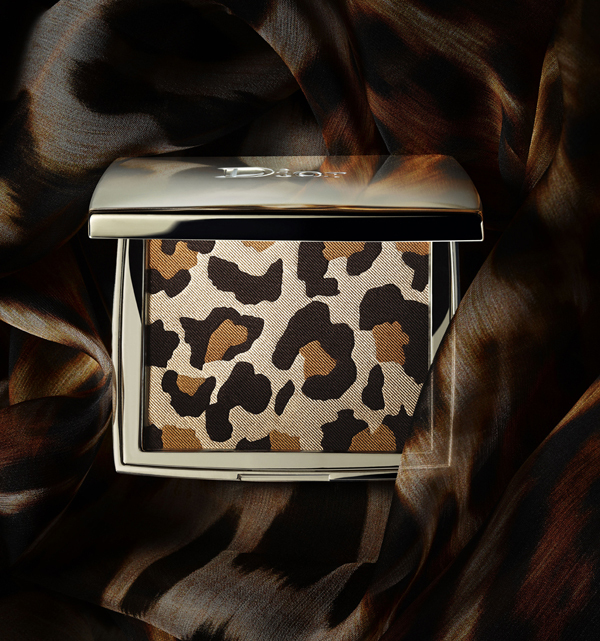 As soon as I found out about this launch for Dior, I immediately thought of Dolce & Gabbana's recent launch of their limited edition Leopard Bronzer. I spoke about their launch in a recent post here. 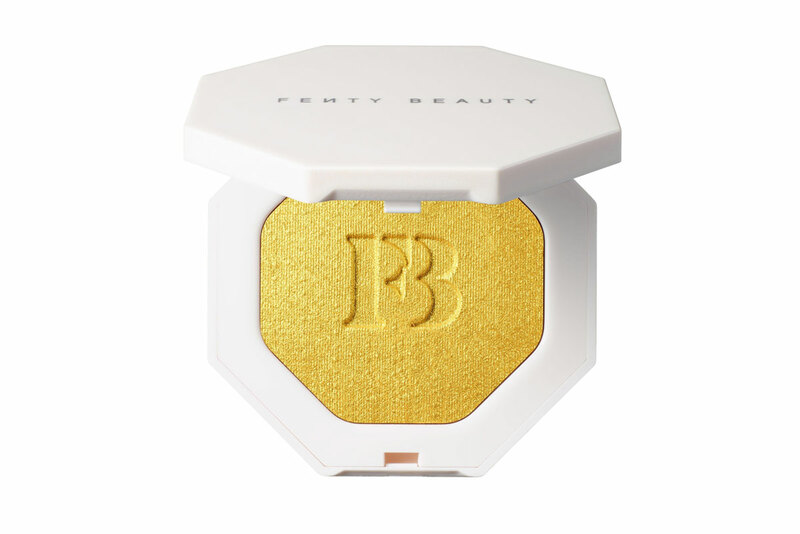 I was apprehensive about purchasing that product due to the price and the fact that it's too pretty to even want to use. I hoped the entire product would be patterned, but it's actually an overlay. I'm not sure if this collection is also an overlay, but I'm assuming it is. I'll have to contact Dior for more information. I think this collection is stunning, but a bit pricey. It's inspired by Mitzah Bricard. 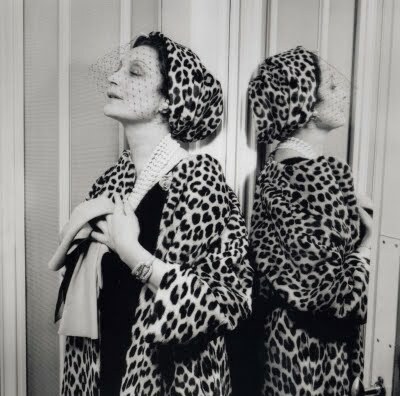 She was responsible for Dior's hat collection years ago and was known for her deep love of leopard. This collection represents her elegance and style. 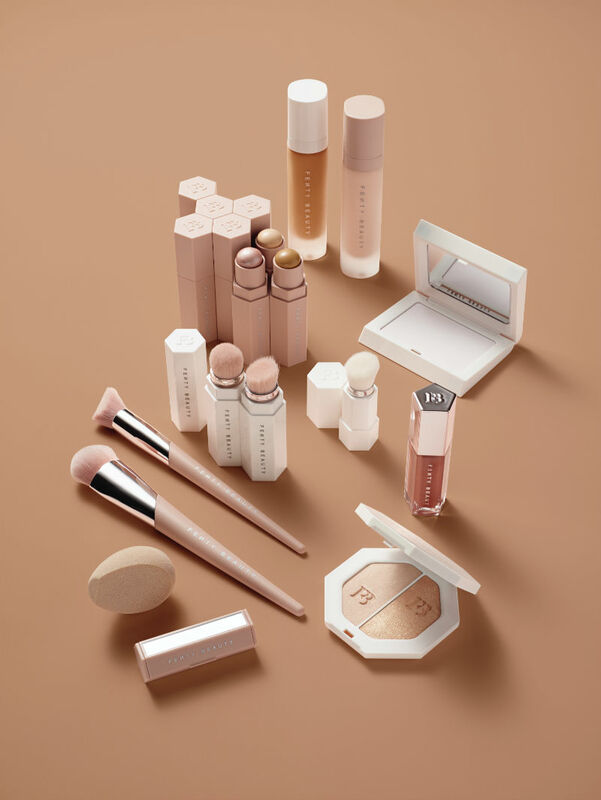 The collection is limited addition and can be found at Sephora this September. Mitzah Collector Palette - $90: Each of these palettes are individually numbered and limited edition. 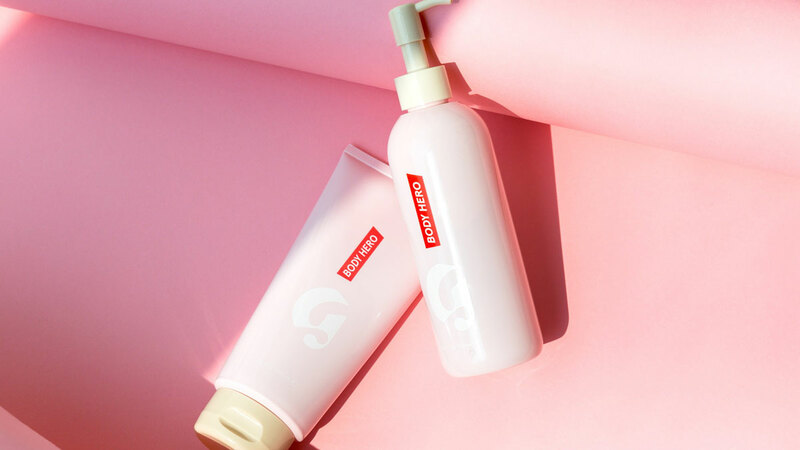 Are you planning to purchase any items from this collection?